Ascot US Holding Corporation (Ascot) is set to acquire the admitted lines insurer, Greyhawk Insurance Company (Greyhawk). 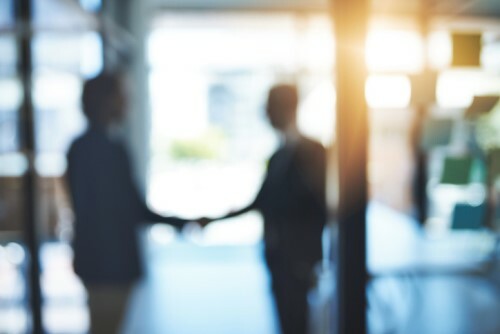 As part of the deal, Ascot will also take over Greyhawk’s wholly owned subsidiary, Greyhawk Specialty Insurance Company, which is an excess & surplus lines insurer based in Rhode Island. Colorado-based Greyhawk has been in runoff since 2006. Both Greyhawk companies will expand Ascot’s US platform and give Ascot more access to the US insurance markets. Ascot Group Limited is a Bermuda domiciled global specialist in insurance and reinsurance, split into three divisions: Ascot Underwriting Limited, Ascot Reinsurance Company Limited, and Ethos Specialty Services LLC. The Group is owned by the Canadian Pension Plan Investment Board. Its acquisitions remain subject to regulatory approvals.